The Power System and Battery technology is vital to the efficiency of your Healthcare process using any Computer on Wheels. Having to plug in because the current battery only lasts 4 hours per shift can slow the daily process. In today’s Healthcare System, the process is fast, effective and designed to reduce errors. That requires good tools – Computer on Wheels with great Power Systems and Batteries. That is exactly why Metro is the leader in Battery Life with their Mobile Cart line. How long will the battery last each day? Will it last a full shift? The batteries on your Computer on Wheels should last a full shift or better. With partial charging during breaks or lunch, the cart will stay topped off all day. Metro Batteries last 12+ hours on a full charge. How long will the battery last before replacement? Lithium batteries are like the batteries your laptop uses. Metro offers two Lithium Battery solutions….a Mid-Grade (to compete with other manufacturers) and a High-Grade. The Metro Mid-Grade Lithium will last 2500 cycles before having to be replaced. The Metro High-Grade Lithium Nano (LiNano) is rated for 5000 cycles and in testing, surpassed 10,000 cycles. That is 8 to 10 years before your Health System has to replace these batteries from Metro. Longer Shift Life and Longer Battery Life is the best solution for your environment. Sure, other manufacturers have Lithium Batteries in their Mobile Carts, however, their Lithium technology is the same as the Metro Mid-Grade Lithium. Mid-Grade batteries have to be replaced at 2500 cycles which is a costly expense a few years down the road. Why would you settle for mid-grade when LiNano from Metro is available now? LiNano is definitely superior in life span and costs much less in the long run. No one but Metro has the HIGH-GRADE LiNano Battery proven with over 5000 cycles! 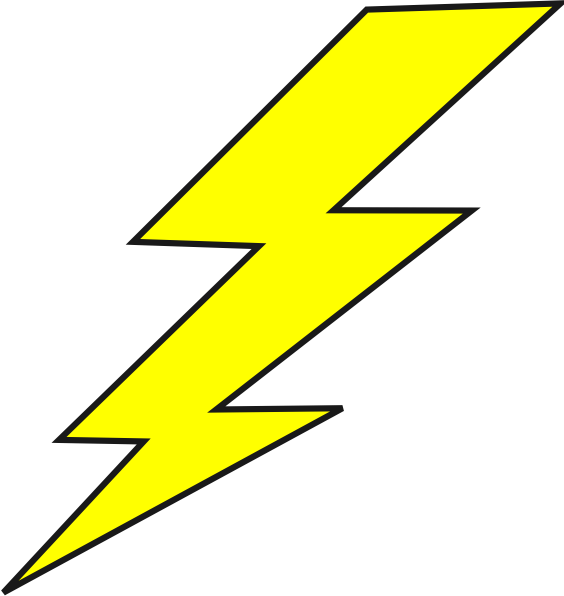 The Power System in Metro Computer on Wheels charges fully in two hours. We know that in some Heathcare Environments a fanless option is needed, the OR, for example. Our Power System is switchable to fanless and the charge time is increased to 3 hours in those cases. A Little History about Metro: they are owned by Emerson…the world class company we all know. In fact, they also own Liebert, the Information Technology Data Center large scale Uninterrupted Power Supply (UPS) and Power Distribution Unit (PDU) manufacturer/provider. Emerson brings the Liebert power knowledge to Metro. With Liebert know how, software and technology behind your Computer on Wheels battery, why would you choose anything else? ASR is a national leading Metro Healthcare Mobile Cart Dealer and Service Center. We service the entire USA and Puerto Rico. is bridging the gap for Healthcare providers. We are an IT company that knows Healthcare IT and knows Mobile Carts. With over 25 years combined experience with them, ASR has developed many ways to reduce Cost of Ownership and increase your Return on Investment. 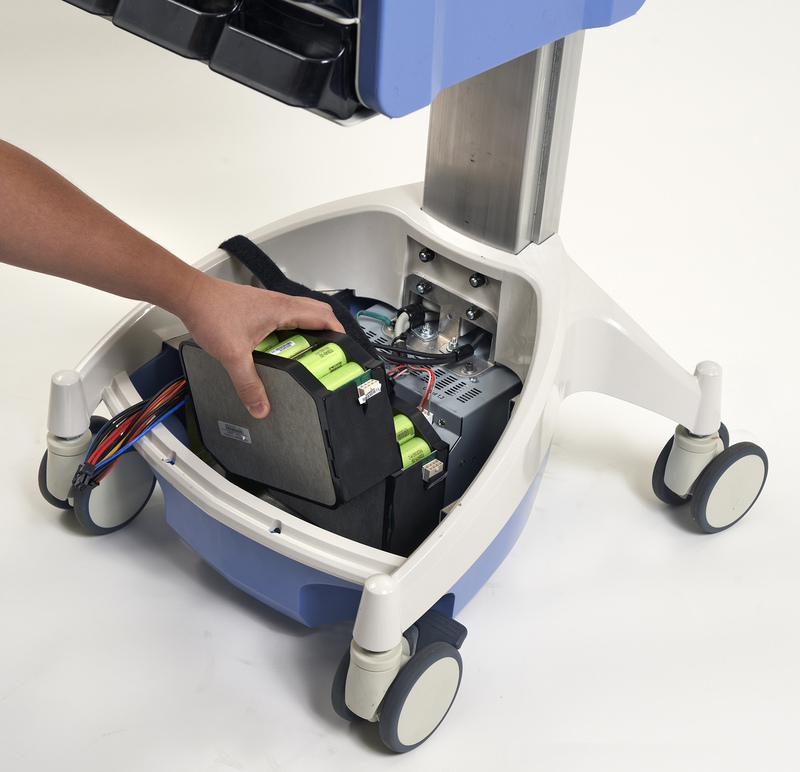 Contact us today for a quote on AccessPoint Mobile Carts, the leader in Power, Ergonomics and Infection Control. See our website at: asrhealthcare.com. You are currently browsing the ASR Healthcare blog archives for March, 2015.